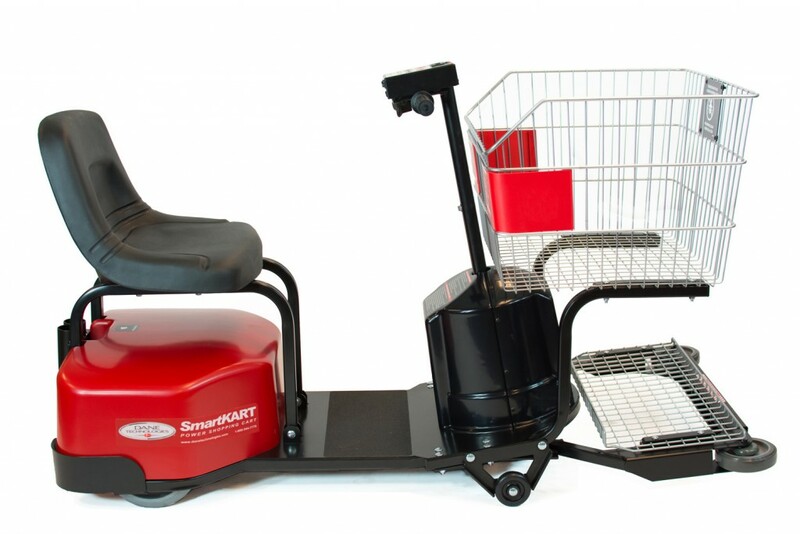 The SmartKART was developed at the request of our retail partners looking for an electric shopping cart that reflected top brand quality and delivered an exceptional guest experience. 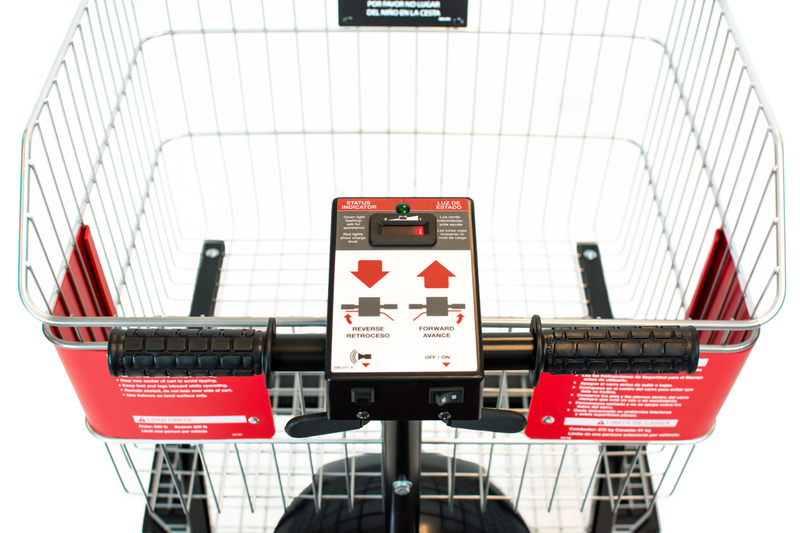 The SmartKART is a high-performance motorized shopping scooter designed to deliver superior shopping comfort to store guests; while maximizing value to the retailer. 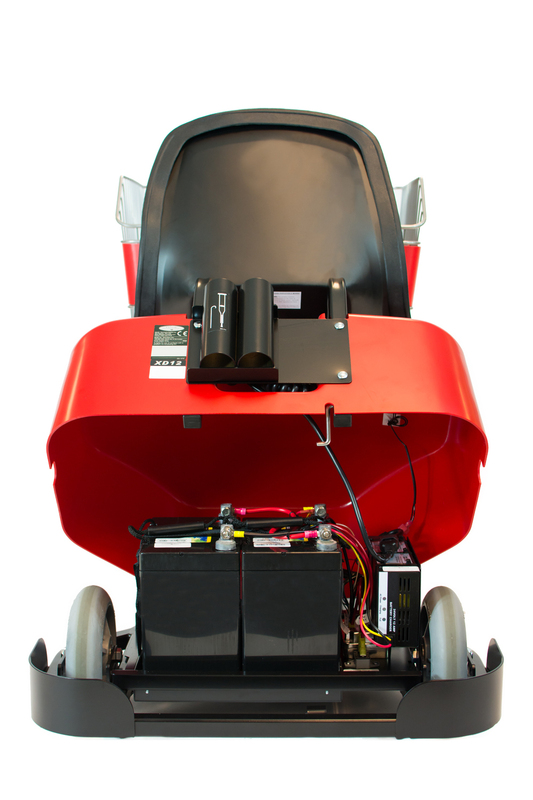 Incorporating the most requested user features, and state of the art safety technology the SmartKART is a power shopping solution that exceeds expectations even in the most demanding retail environments. 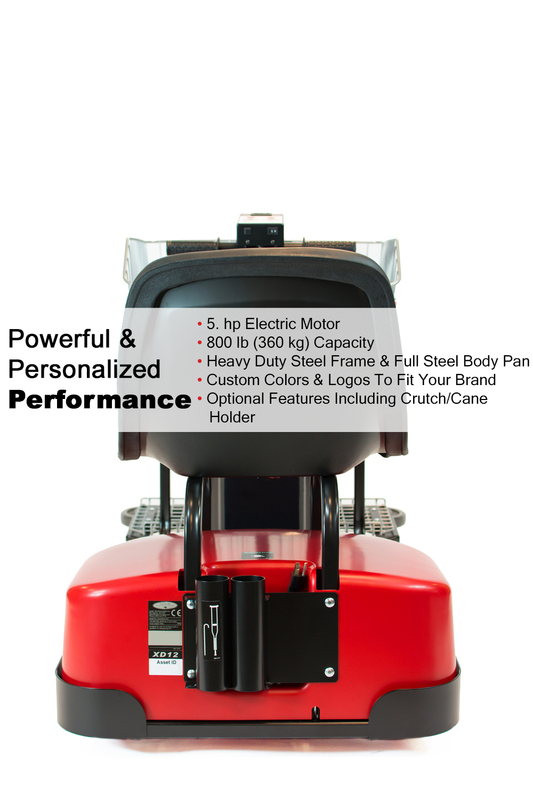 Setting a new standard with an unprecedented total load rating of 800 lb (360kg), a 30 in. 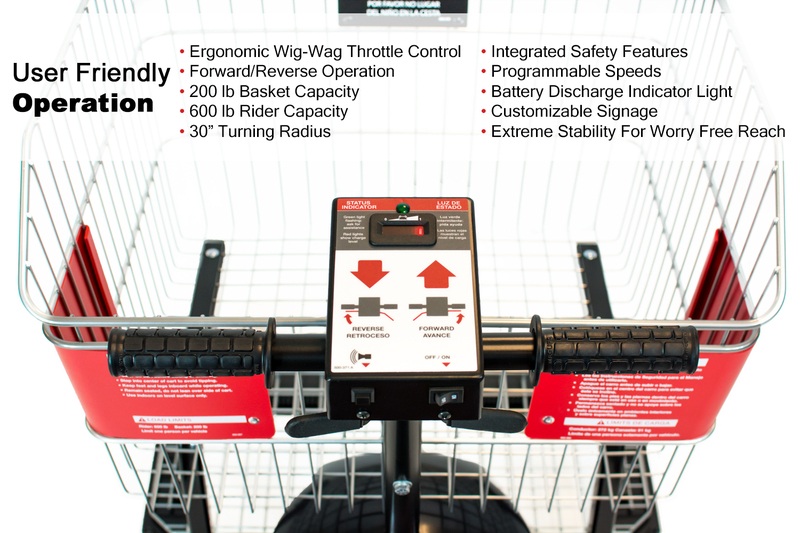 (76cm) turning radius, extreme stability anti-tip technology, and a wide variety of configurable options the SmartKART is the mobility scooter of choice for the ultimate power shopping experience. In the competitive retail environment, one of the most important factors contributing to brand loyalty is the guest shopping experience. Retailers looking to the future see a global population with an aging demographic and increasing rates of obesity and disability. 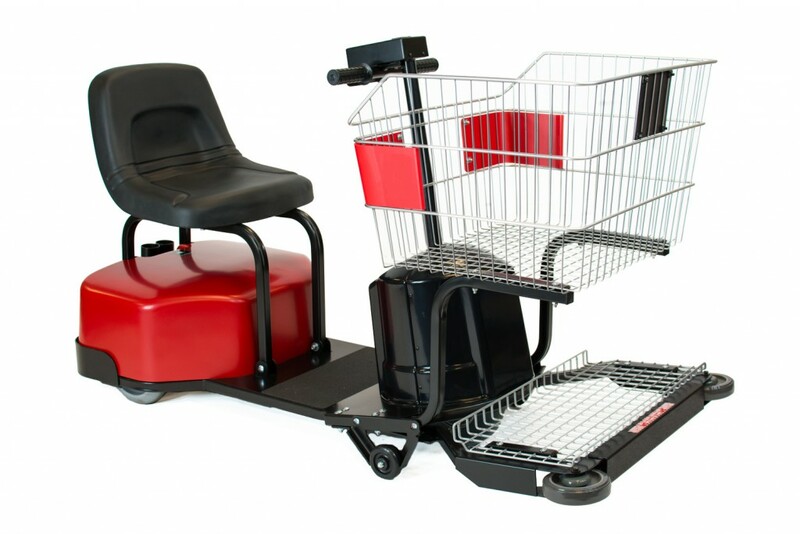 For this growing sector of retail guests, the availability of quality assisted mobility options will be an increasingly critical point of brand differentiation. In the United States alone, 50 million disabled people represent $220 billion of annual discretionary spending. 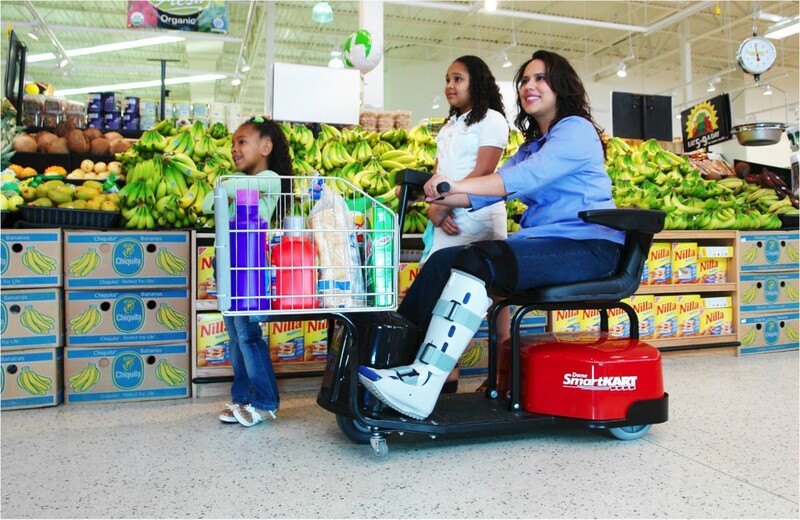 Our clients are increasing their market share in this expanding sector by caring for their guests with the SmartKART, the premier solution for assisted mobility shoppings. 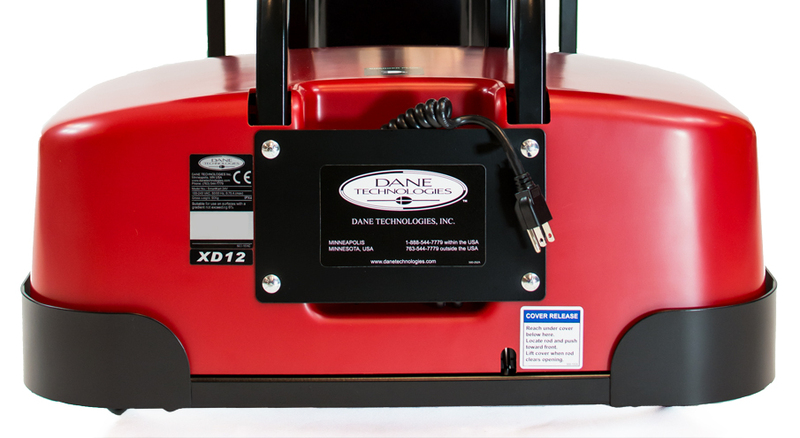 Dane’s mobility equipment is trusted in hospitals around the world to protect patients and healthcare professionals from transport risks associated with impaired movement and disability. 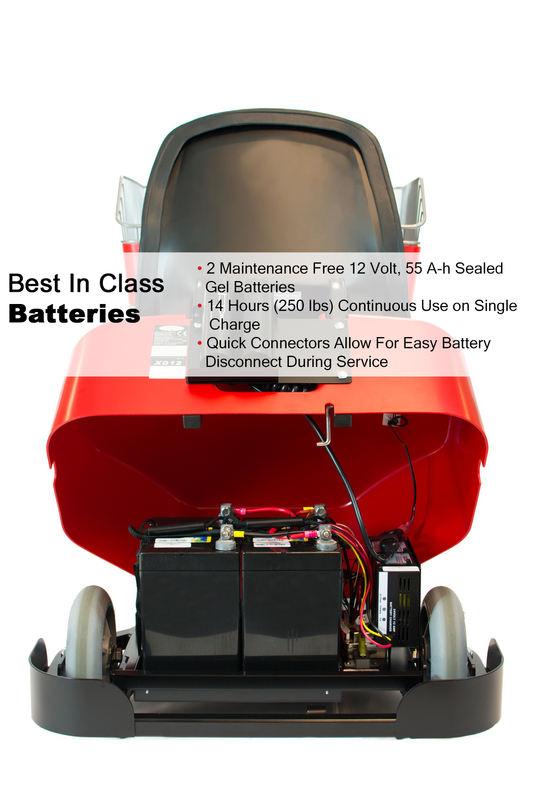 We applied our expertise in ergonomic medical transportation and safety to design the SmartKART with the highest weight capacity and the best safety features of any mobility scooter on the market. 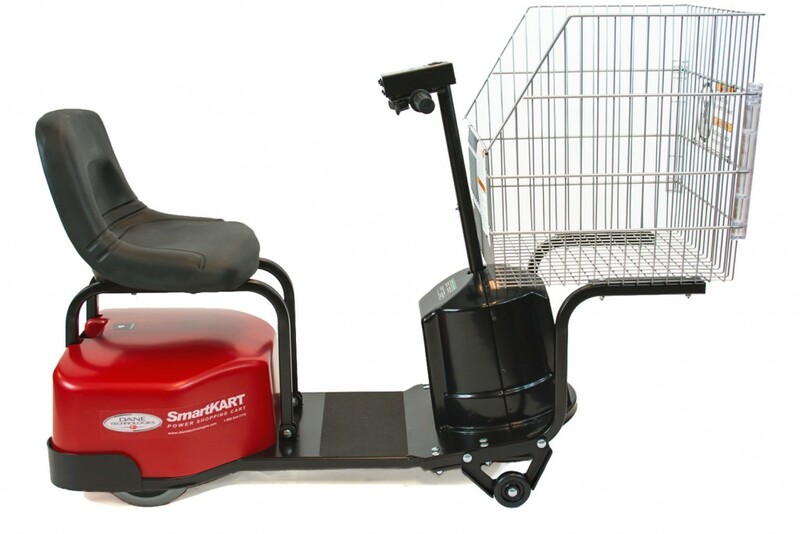 The SmartKART provides shopping guests with unparalleled security and comfort while maneuvering easily through a store. Industry leading quality doesn’t stop with the design of our solutions–it extends to product rollout and post-sale support. Whether you own one store or thousands, when you partner with us, we are putting 20 years of experience in tens of thousands of locations to work for you. We work together with you to understand the unique requirements of every site and collaboratively design your rollout strategy. With every sale we provide training materials, certified operators program and best practices guidelines to ensure your team achieves your productivity and safety goals. 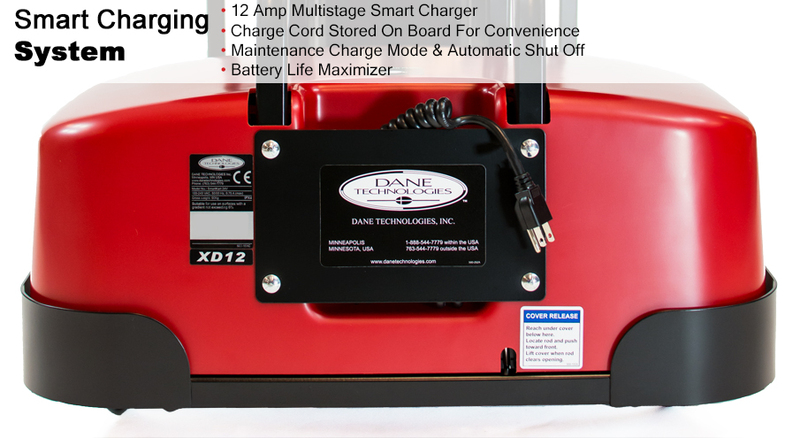 Braking Automatic Dynamic Braking engages when throttle is released or rider stands. Automatic Parking Brake when unit is at rest. 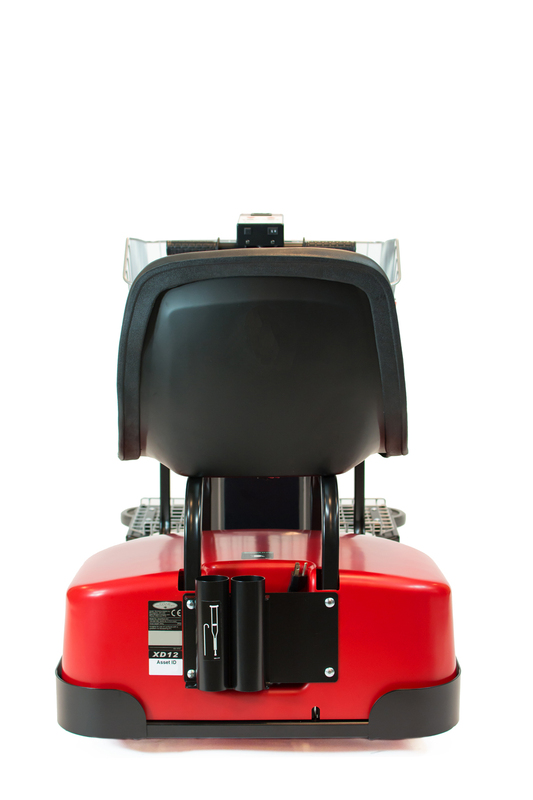 Automatic Dynamic Braking engages when throttle is released or rider stands. Automatic Parking Brake when unit is at rest.